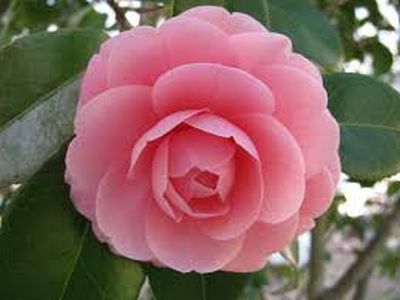 The Annual Camellia Festival will take place Saturday, February 16th from 10am-2pm, on the lovely grounds of Eden Gardens State Park. Beginning to bloom in late November, Camellias bring beautiful blooms to the park throughout the winter months. In February, the State Park pays tribute, providing an array of educational and heritage presentations, from instruction on how to air-layer a Camellia to antique chair caning and 19th century toy making, there will be plenty of opportunities to observe and learn! This event will take place throughout the park, with flower seminars being held in the Pavilion, vendors and demonstrators located close by on the lawn and paver area. Festival begins at 10am and ends at approximately 2pm. Event is free and open to the public with paid park admission of $4 per vehicle. The Historic Wesley house will be open for tours from 10am-3pm on the day of the event, there is a separate fee to tour the home. Food and Beverage vendors will be on site to provide concessions. Please contact scarlett.a.dunn@dep.state.fl.us for more information. Eden Gardens State Park, 181 Eden Gardens Road, Santa Rosa Beach. 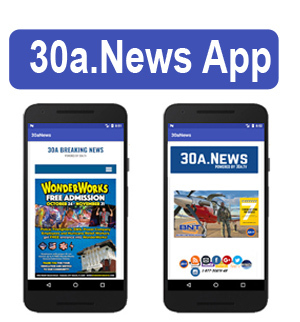 The post Annual Camellia Festival Feb 16th appeared first on South Walton Life | 30A News, Events and Community Information. Be the first to comment on "Annual Camellia Festival Feb 16th"